In my work mentoring and advising hundreds of startups, I’ve seen countless founders building their businesses backwards. They put marketing on hold until the next big milestone — an upcoming product launch, a new version release, a certain sales benchmark, a big revenue goal. But this backburner approach is a major misunderstanding of the true power of marketing to grow your business quickly and sustainably. “How is your company ever going to get from here to there without a legit growth strategy?” — Megan Groves, in Forbes. More than a misunderstanding, holding off on marketing until some future business win creates a vicious cycle since it’s a well-executed, performant marketing strategy that is the very vehicle to get your business on track and reaching those future milestones. Launching your business with marketing in mind from day one creates a powerful foundation for rapid growth and long-term success. 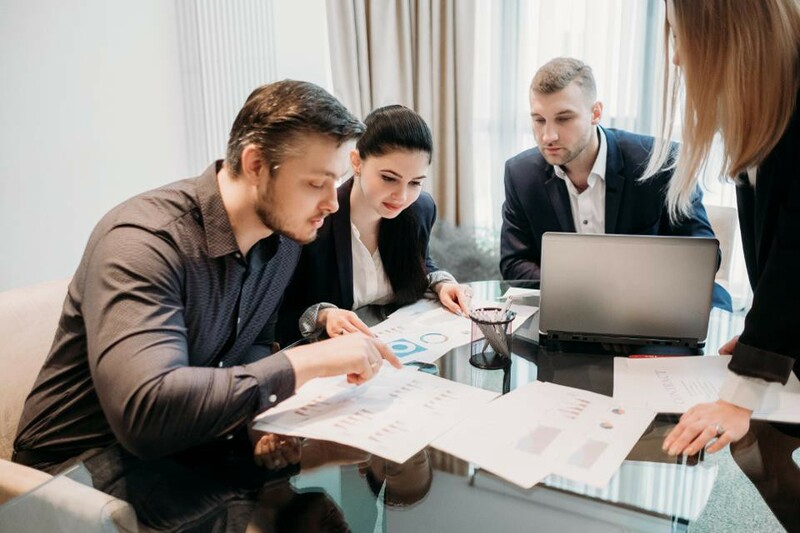 In this article for the Forbes Agency Council, I write about how fledgling startups, brand-new brands, and even establish companies experiencing sales dips can and should bring marketing to the forefront of business strategy. Read the original article on Forbes here. What Struggling Startups Are Missing About Marketing was originally published in InterimCMO on Medium, where people are continuing the conversation by highlighting and responding to this story.